According to him, zone of consideration for each vacancy in the Supreme Court will be five or ten senior most judges from all the high courts. In his view, parameters to judge merit would be integrity and independence, legal knowledge, expertise in a particular branch of law, judicial competence, leadership and administrative skills, managing work load communication skills andtreatment of others. He submitted that the selection of a Judge is to be made by the collegium itself. He says that the collegium should give reason for selecting a particular judge. He also added that reasons shall be given if the collegium gives seniority a go by and if it dis-regards any other judge within the zone of consideration. In case of elevation from the BAR, he submitted that reputation, legal knowledge, expertise etc. are to be the criteria for judging the merit. If the President gives reason disagreeing with the recommendation made by the collegium, Senior Advocate K. K. Venugopal is of the view that the collegium shall not except in exceptional cases reiterate its recommendation. The senior advocate also propose that the collegium ought to consult the law minister and other judges of Supreme Court and chief justice of high court in which the concerned judge has had the longest tenure. He also suggests the creation of a permanent secretariat in collegium which would comprise of qualified advocates. 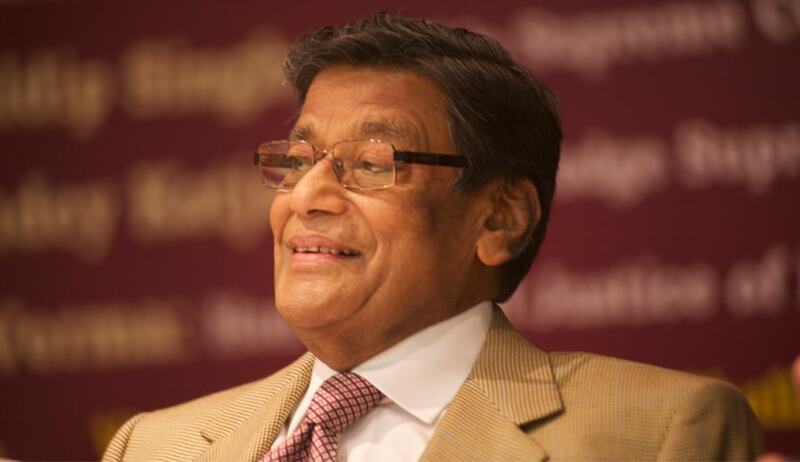 Read the full text of K.K Venugopal's submissions here.